The Genelec 8030C 5” active monitors are a very good choice for transparent and accurate monitors for post production. Our mixes are translating to all playback devices as intended and these Genelecs have become trusted, honest friends during mixdown. The 8030C 5” active monitor is an extremely well built unit that features 5” inch woofer and 3/4” tweeter both powered by 50-watt amplifiers. 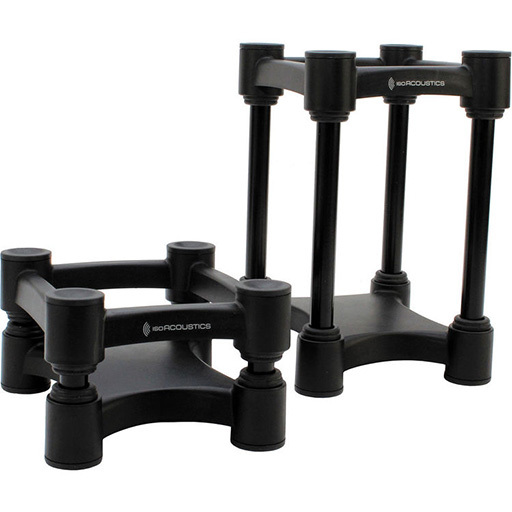 These are compact and very powerful monitors that can produce high output levels in control rooms of nearly any size. We tested them in a 10x10 edit suite adjacent to a 30” screen using IsoAcoustics ISO-L8R130 isolators. They are pretty much ideal in this setting. Just give them a clean signal form the board and the Genelec's have plenty of power to fill the space as needed. We adjusted the dip switches on the back to account for the speakers being near a wall and slightly elevated. This was critical to achieving the accurate sound we were after. Prior to adjusting the dip switches the sound was really heavy and muddy in the lower frequencies. These 8030c monitors are just really clean monitors that allow you to mix dialogue and music in a very confident way. These are great monitors for critical listening and doing audio forensics and cleaning up interviews. 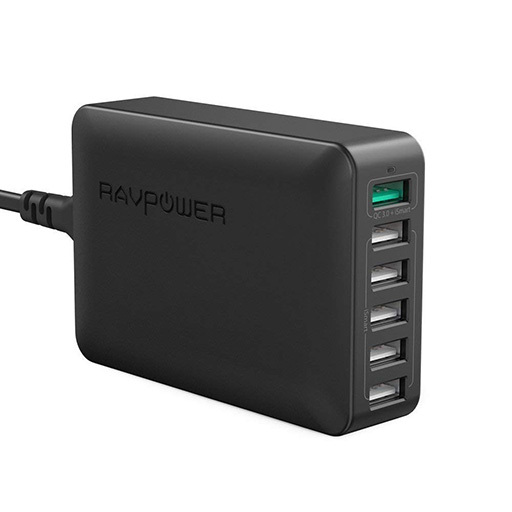 We'd like to see more input options in addition to the balanced XLR but imagine many are installed in permanent professional situations where the added cost isn't necessary. For many years we've been happily chugging along with our passive JBLs and trusted Hafler amps and we still prefer the heft and heat for music mixes. 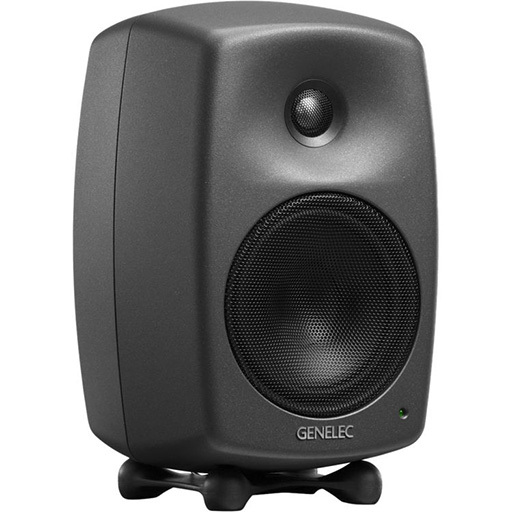 However, when it comes to audio for video and editing stories we think the Genelec 8030c monitors are a really good choice. They make a good partner for extended edit sessions and will keep you honest with your final mix.